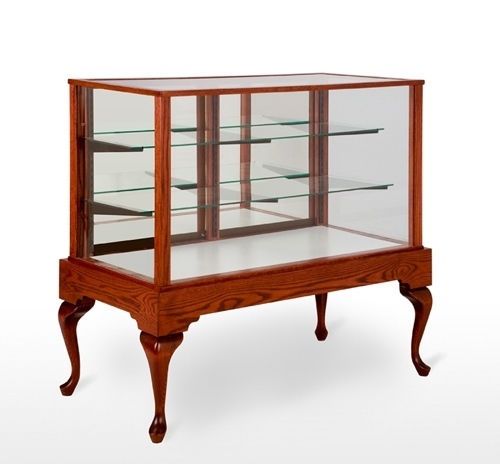 FixturePronto offers a wide variety of Showcases and Counters. 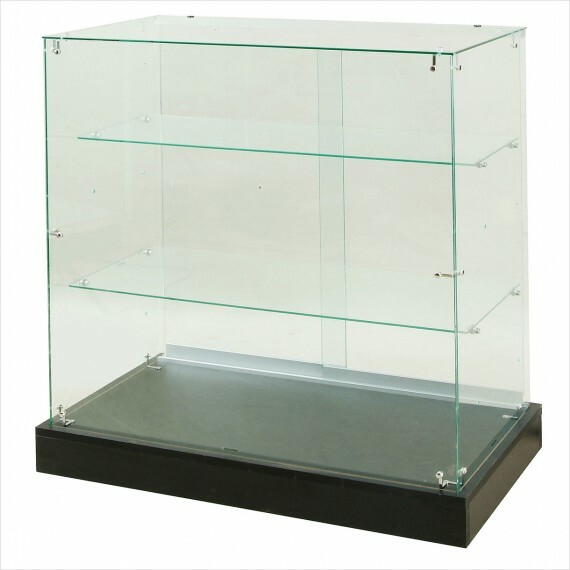 Since each particular aspect of display presentation has a unique set of circumstances we provide several different product lines. Some are available for immediate delivery and other have a production time ranging from 2-4 weeks. Pick from one of the many categories listed below to view all the various detail and pricing. FixturePronto is your one-stop Fixture Shop! Shipping locations on both east and west coast. Easy to assemble... Quick ship item! 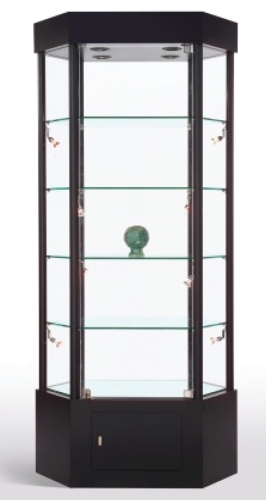 Deluxe line of fully assembled, lighted tower display cases. 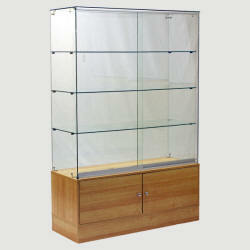 Great for Trade Shows and Collectables!